AWESOME NEWS! PRICE DROP! MOTIVATED SELLER! 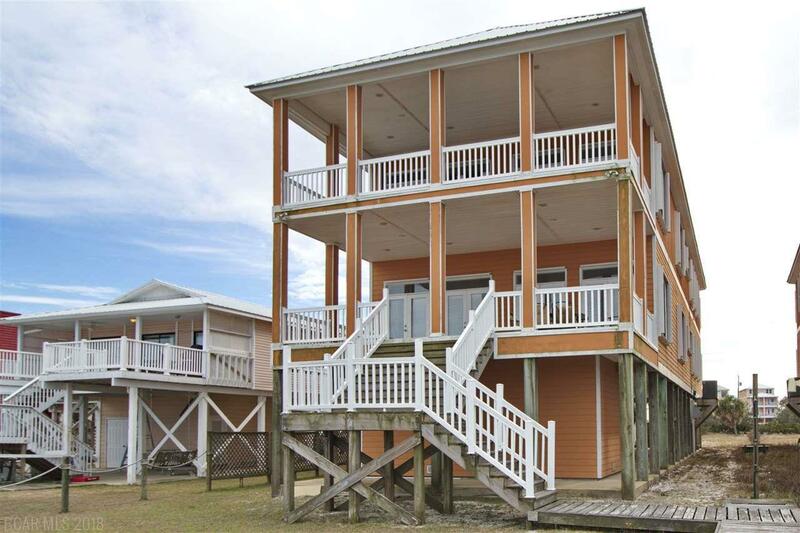 MAKE AN OFFER... Are you Looking for that PERFECT Duplex on the Lagoon? LOOK NO FARTHER!!! This Property will have EVERYTHING on your Wish List! Two AWESOME RENTALS, or better yet, LIVE in One and let the other be YOUR RENTAL MACHINE!!! COMES FURNISHED (Some personal items will not convey). Each unit has 4 Bedrooms, 3 Baths and 2750+/- s/f. (There is also a BONUS Bunk Nook in the Hallway, which means with the sofa sleeper, each unit sleeps from 10-12+!!!) This duplex features upper & lower units, both with 10' ceilings, Stainless Appliances and Custom Built-ins. Built to storm codes, it has 2X6 exterior walls and Storm Shutters. Water is 4-6' deep.... GREAT FOR BOATS & JETSKIS. The Lot is 50X325, which means that there is PLENTY of room for parking your Boats & Toys! AND GET THIS: The Public Beach to the Gulf is a short distance to 12th Street, SO YOU CAN ENJOY THE BEST THAT OUR LITTLE PIECE OF PARADISE HAS TO OFFER!!! DON'T HESITATE! GIVE US A CALL ASAP... AND MAKE AN OFFER!!! Listing provided courtesy of Coastal Real Estate Center Llp. Listing information © 2019 Baldwin County Association of REALTORS® MLS.